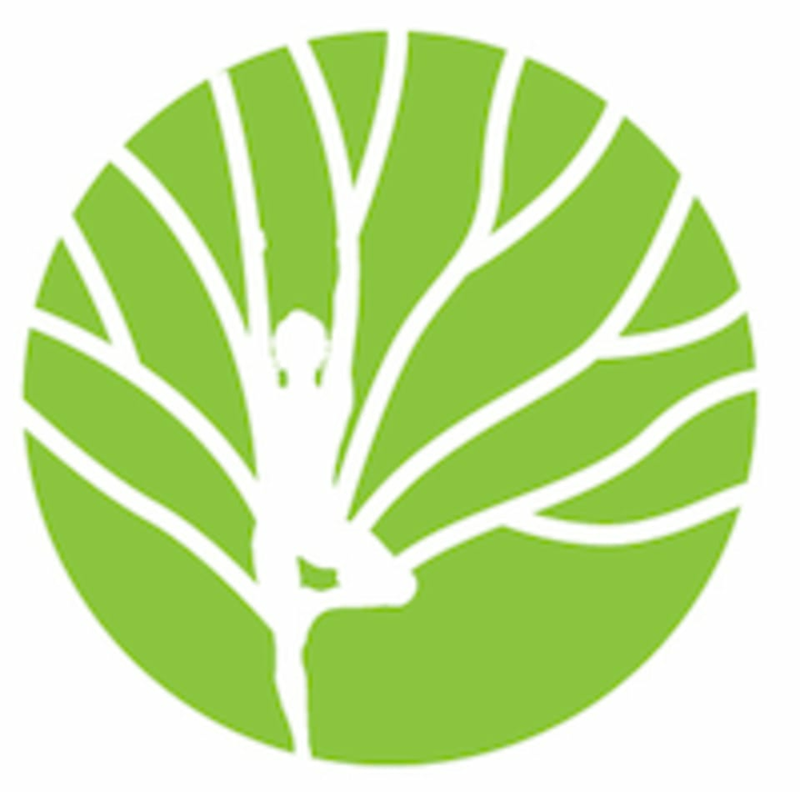 Start taking classes at BodyTree and other studios! Bodytree is passionate about embracing local initiatives and businesses, fostering a tight knit community amongst studio devotees. Given the vast space that Bodytree occupies it allows us to provide a platform for people to showcase their talents from various fields of expertise, from fashion to art, nutrition, and mainly pre/post-natal services. Assisting women and their families who are embarking on this incredible journey was one of the driving forces behind the studios initial vision. If you are ever looking for suggestions of local services available you should stop by and check out our community board as chances are one of “Bodytree friends” will offer what you are looking for. Bodytree Studio and Nectar Juice Bar is located at Corner of Hazza Bin Zayed and Mubarak Bin Mohammed Street, Abu Dhabi Coming from the Corniche on 26th /Al Nahyan St you turn left at 11th Street/Sheikh Hazza Bin Zayed St and take the immediate first right. We are the front cream Villa directly across the road from the ADNOC station. Michelle is an amazing teacher! The class was very intense might need to do a beginner class before I go back again. Amazing class. Anita is just the best! Amazing class, so much fun! The instructor was great.